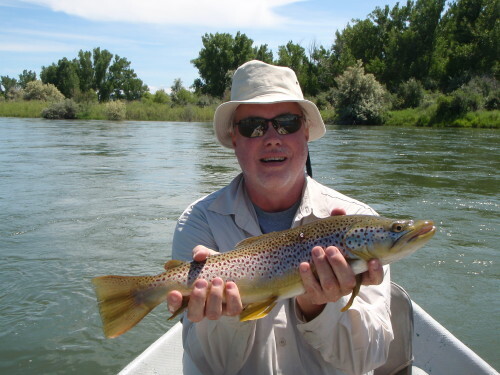 Flows are consistent about 2,500 cfs. 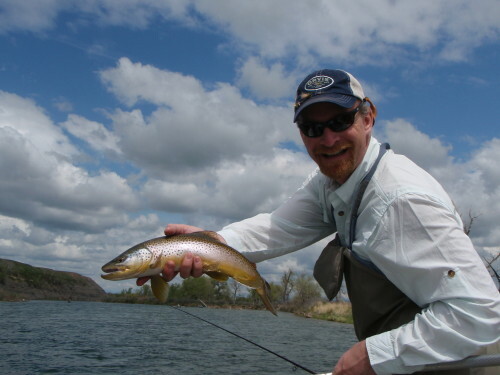 Dry flies- Miller Time Hopper in sz 12-10. 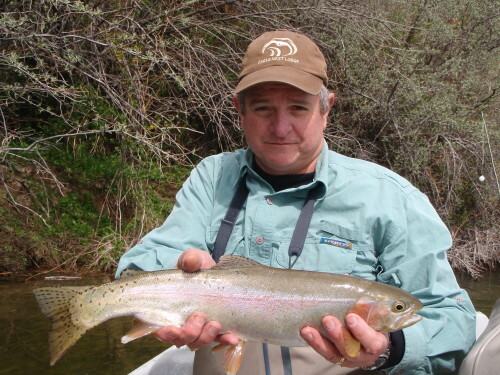 Morish’s Hopper in pink have been good in sizes 12-10 as well. 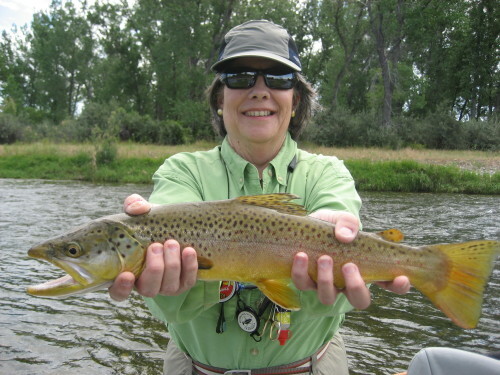 Yellow bellied hopper patterns are still catching fish though, so try the Rainy’s Grand Hopper in tan and cream in sizes 12-8. 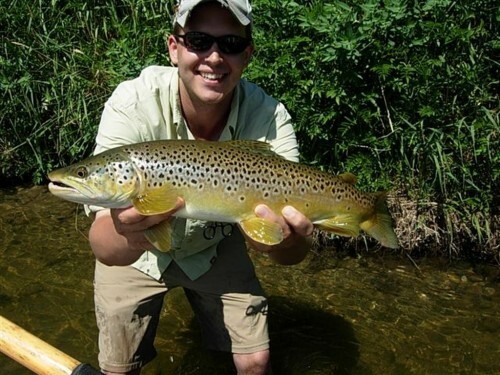 As for nymphs, we have been having solid luck on Wire Worms (brown or red sizes 4-6) and trailing a pheasant tail nymph with or without the flashback (sz 16). 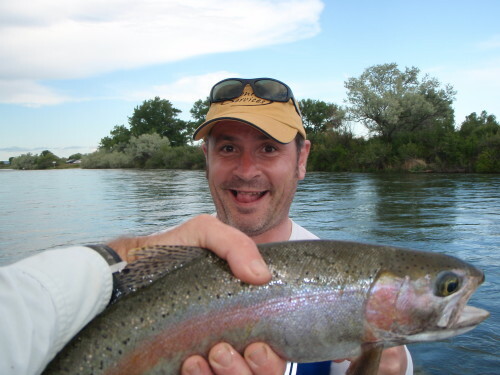 Grey Ray Charles will get some fish too (sz 18-16) You can lighten up the split shot finally, water is down! 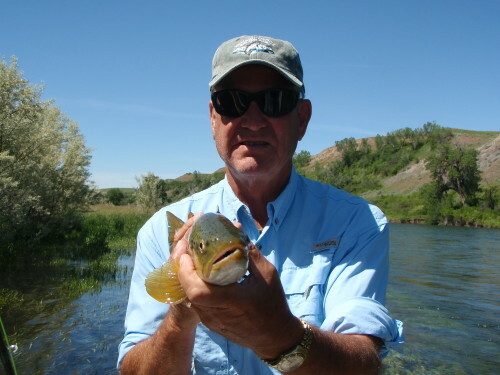 Summer fishing on the Bighorn! 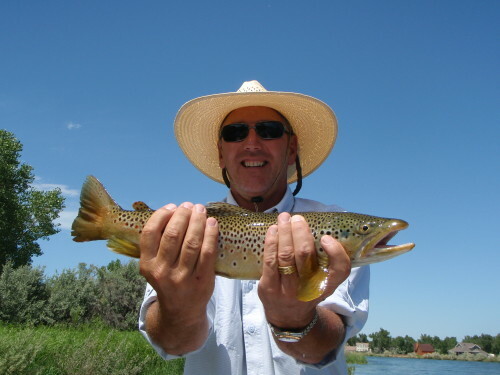 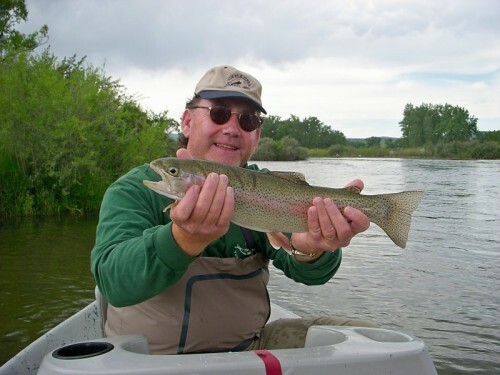 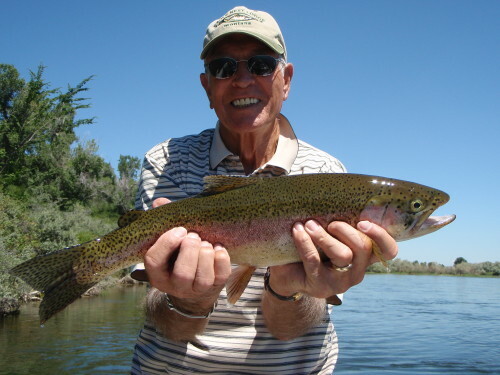 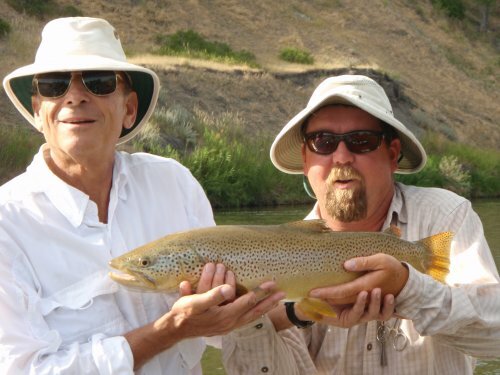 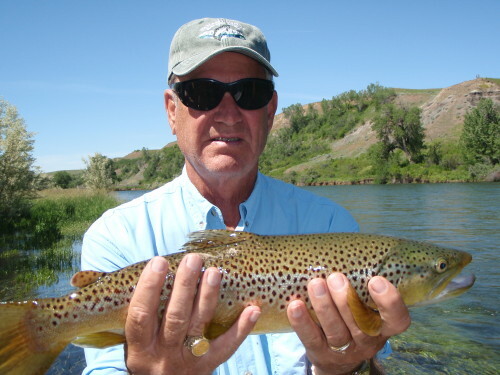 Posted in Reports & News | Comments Off on Summer fishing on the Bighorn! 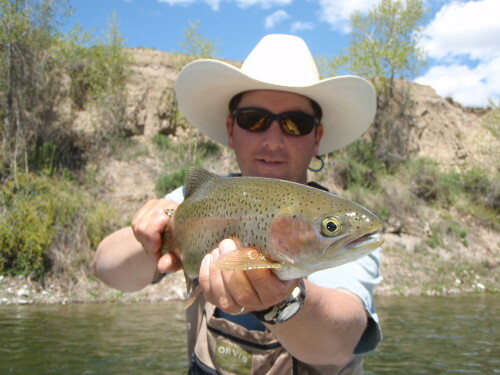 August fishing on the Bighorn. 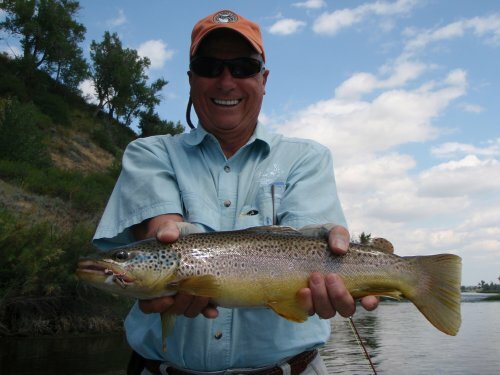 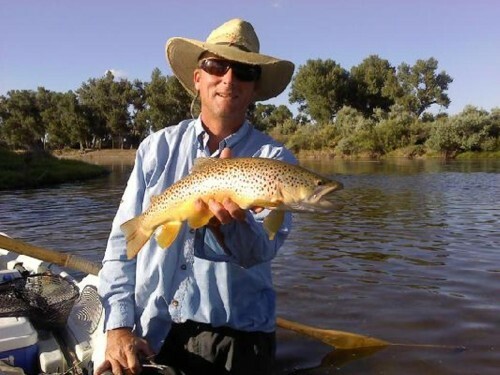 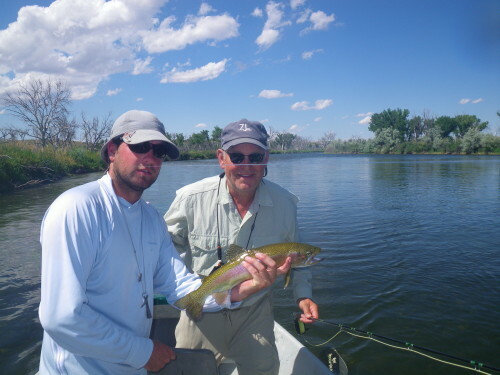 Posted in Reports & News | Comments Off on August fishing on the Bighorn.